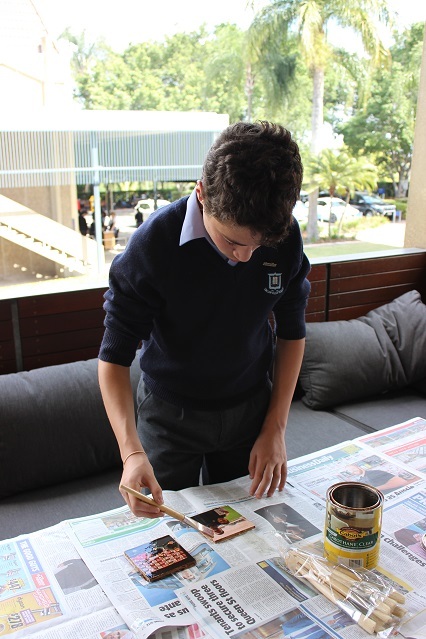 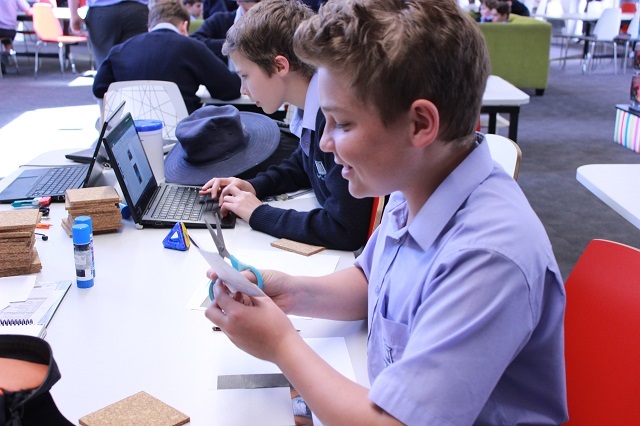 To celebrate Father’s Day, students in the Centenary Library were given the opportunity to participate in a craft activity; a gift that could be given to their father over the weekend. 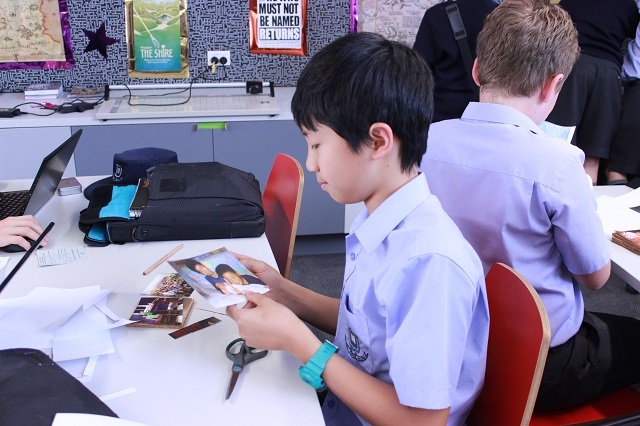 Year 7 & 8 boys were asked to bring in 3 to 4 family photos or other pictures they think thought Dad might like and were then given the task of turning these into beautiful drink coasters. 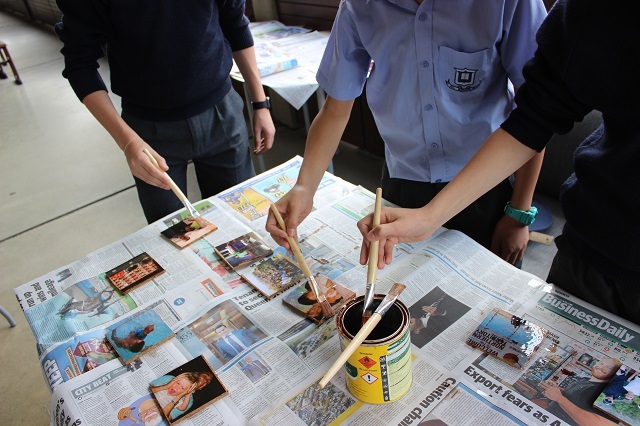 This activity required students to paste their photos onto pre-cut pieces of cork and then coat the coaster in varnish so that it would not be ruined by a hot or cold drink. 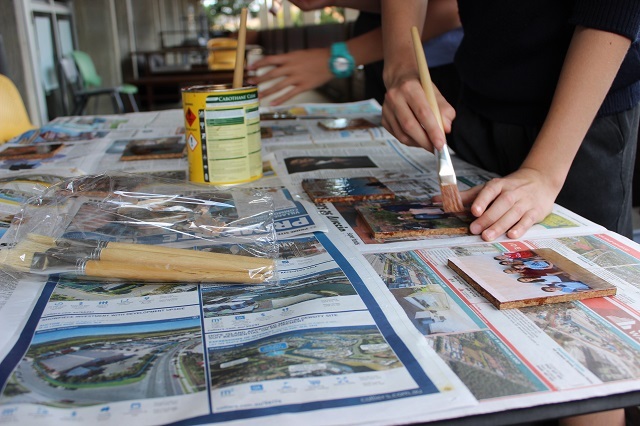 Running over two lunch times, this activity created some lovely conversation about family life and explanations about the photos being used while also encouraging students to explore their creative side. 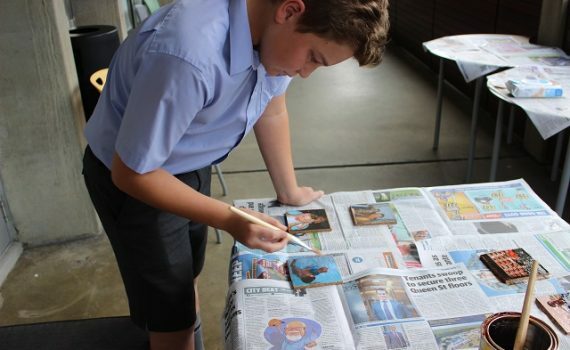 Presents were then wrapped in cellophane and taken home to proudly give to fathers on Sunday where they would take pride of place around tables and lounges in Brisbane and beyond. 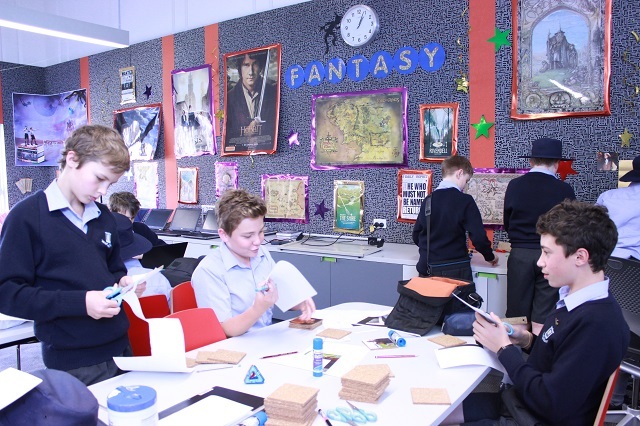 A big thank you to all who participated and especially to Mr Hill and Mr Kelly who took time out of their day to help out and supplied materials to make this activity possible.